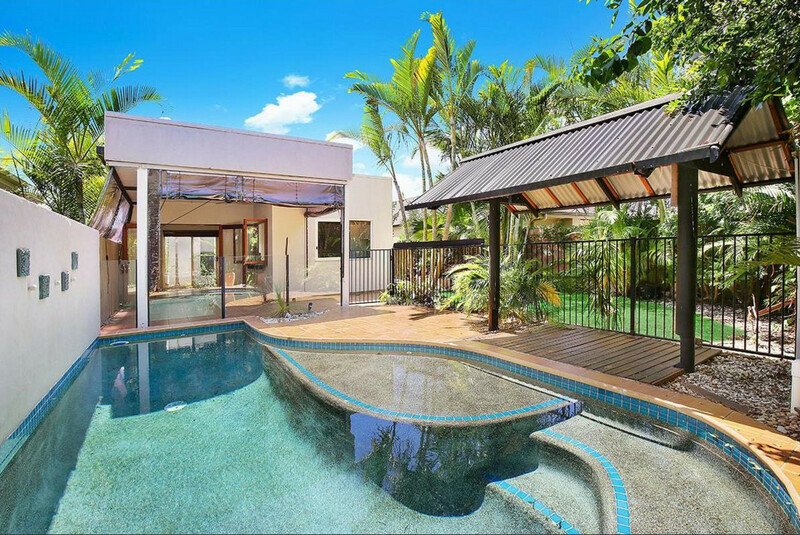 Dream Living on Kawana Island! 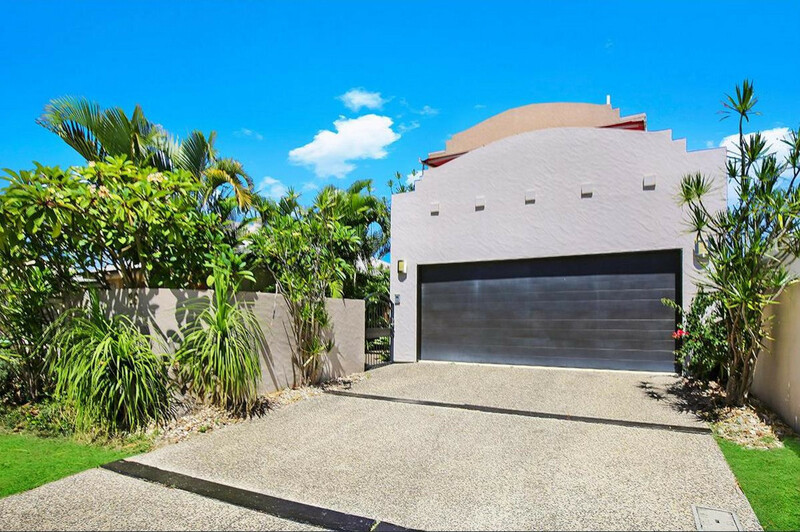 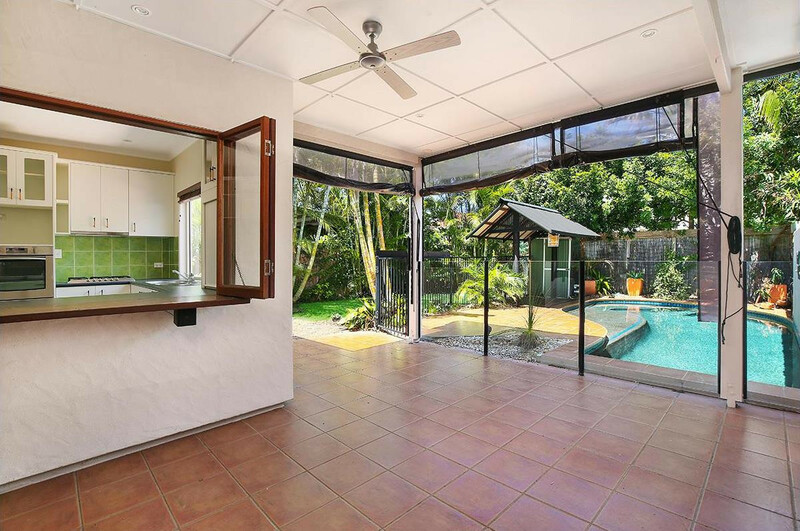 Perfectly situated just a short stroll to one of the Coast’s most picturesque surf beaches and a short bike ride or drive to the new Oceanside hospital precinct, is this unique four bedroom, double storey home on Kawana Island! 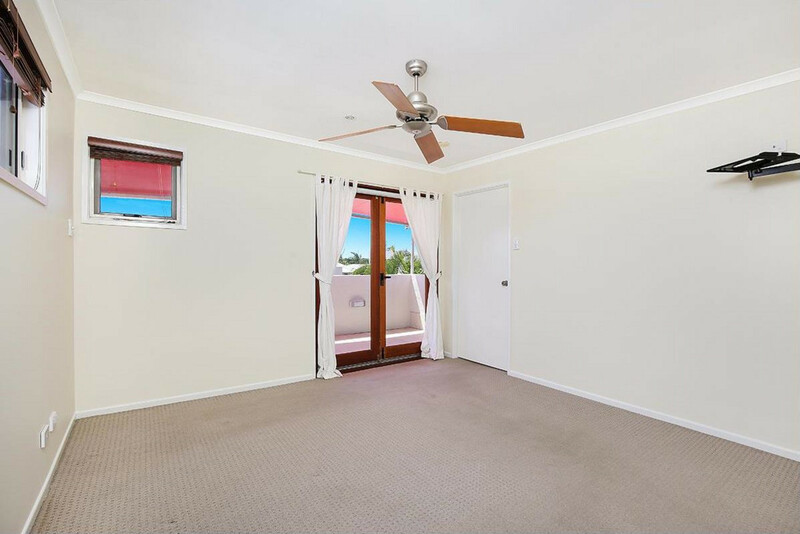 •	Air-conditioning and ceiling fans. 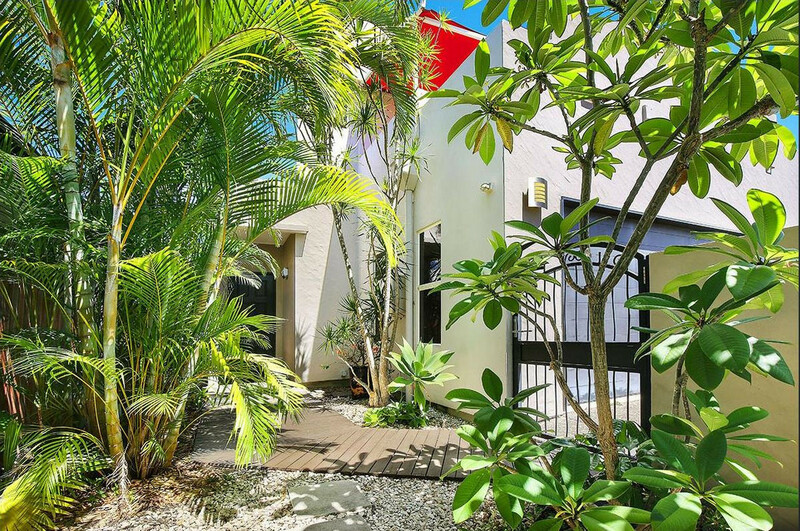 This beautiful property is situated in a great coastal position, close to parks, beaches, cycling and walking tracks, shopping, restaurants and cafes. 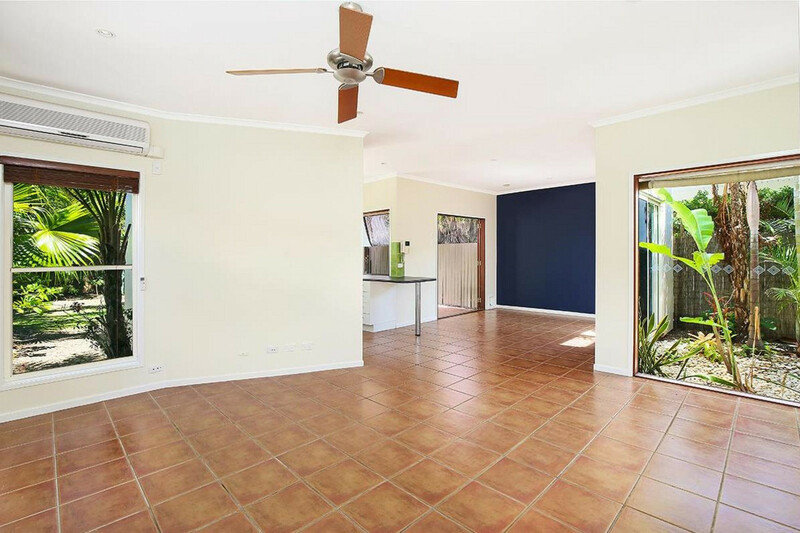 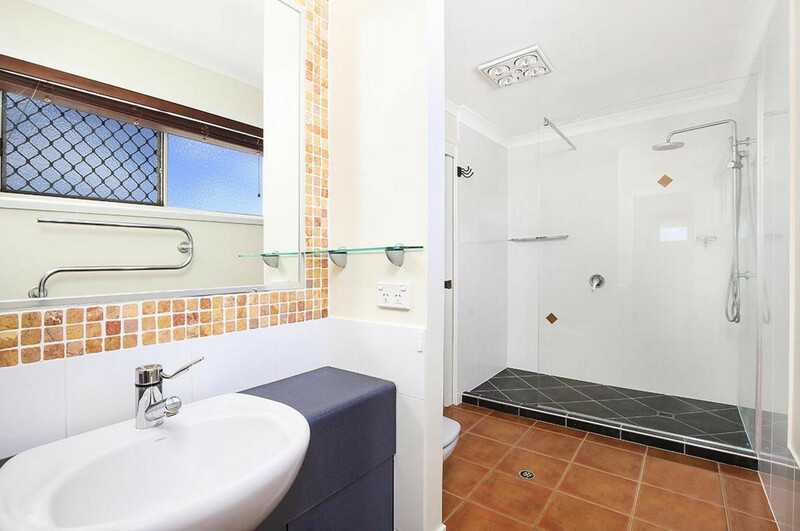 With easy access to the Sunshine Motorway and Bruce Highway, the location is perfect! 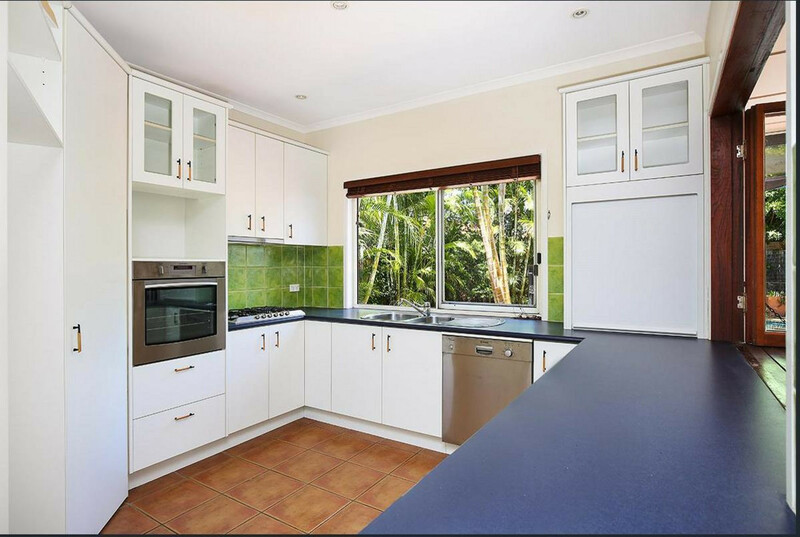 Please register your interest and book an inspection online or call our office.